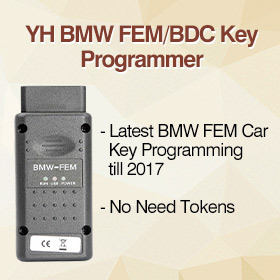 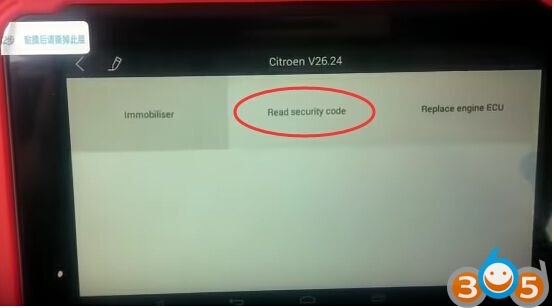 Just read Citroen Berlingo security Pin Code by using Xtool X100 pad key programmer in less than 2 minutes, very fast. 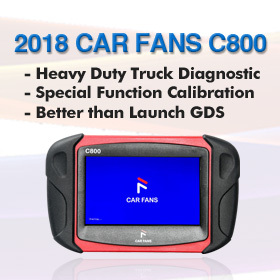 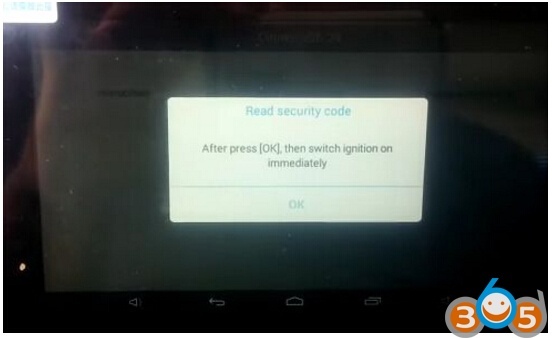 Connect Xtool X100 Pad with car, turn car ignition on and power up x100 pad. 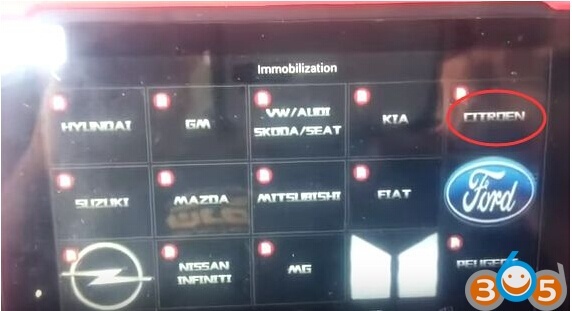 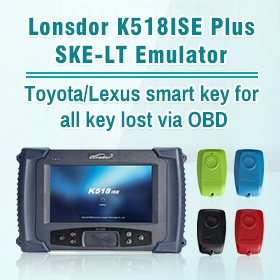 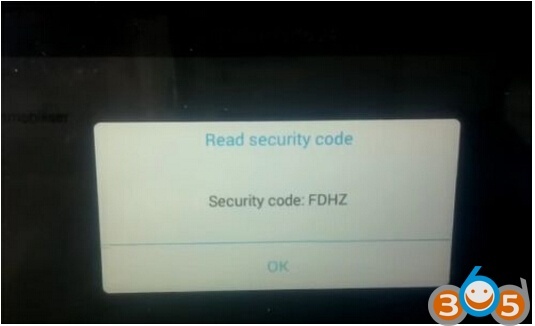 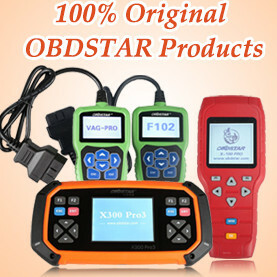 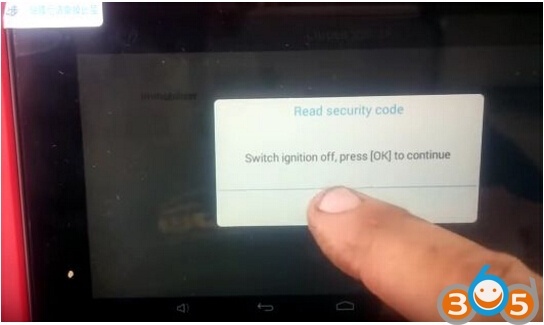 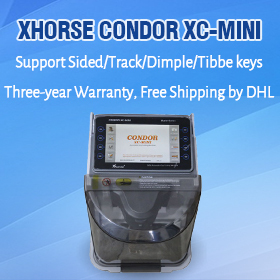 xtool x-100 pad read out the pin code for Citroen Berlingo successfully.